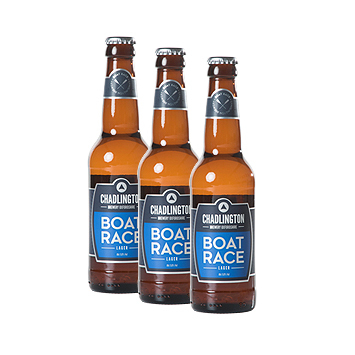 Boat Race has all the refreshment of a great pilsner with a well-balanced hop aroma and a crisp, bitter finish. 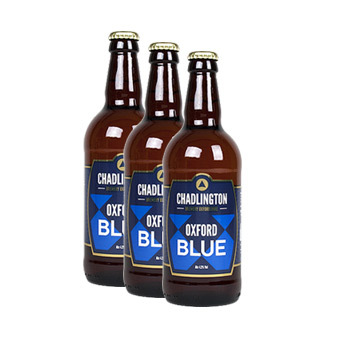 Oxford Blue is golden in colour, superbly balanced with a refreshingly clean and citrus finish. 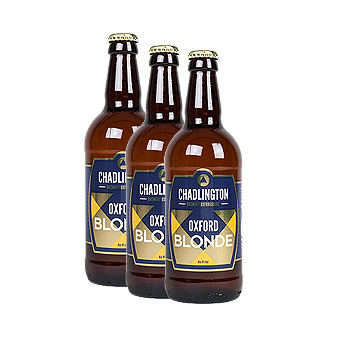 Light in colour and body, Oxford Blonde is clean, crisp and refreshingly fruity. 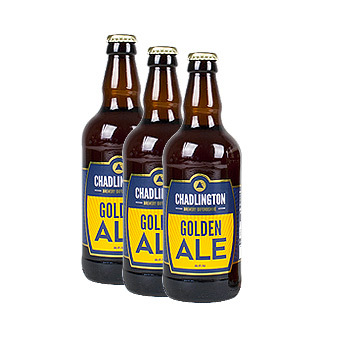 Golden Ale is a gloriously deep gold colour with hints of citrus and a zesty, slightly sweet taste.